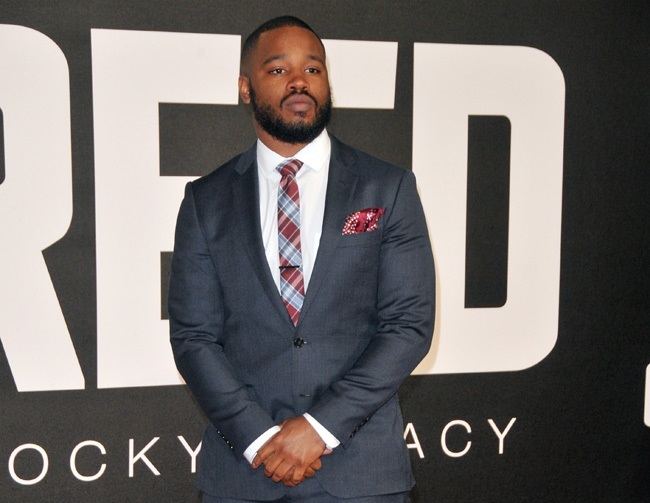 Ryan Coogler has reportedly declined an invitation to be part of the Academy, which is responsible for handing out Oscars to those it deems worthy of the accolade. The Creed director was sought by president Cheryl Boone Isaacs, but he is not so sure about joining in because he feels it’s not his place to judge other people’s work. Meanwhile, Coogler had previously admitted he wanted to tell a touching, father-son story in the popular boxing flick to show his admiration for his father. He shared: “It was my relationship with my dad that motivated me to want to make (the movie), so it was always a father-and-son story for me … He’s the biggest ‘Rocky‘ fan in the world, and he means a lot to me. Speaking of which, Sylvester Stallone had previously told him he was ready to boycott the Academy Awards due to the recent #OscarsSoWhite scandal. Reflecting on the lack of racial diversity, Stallone added: “I remember I spoke with Ryan Coogler when this [#OscarsSoWhite controversy] happened.